Planning on flying somewhere, soon? What you should know about your luggage tag? 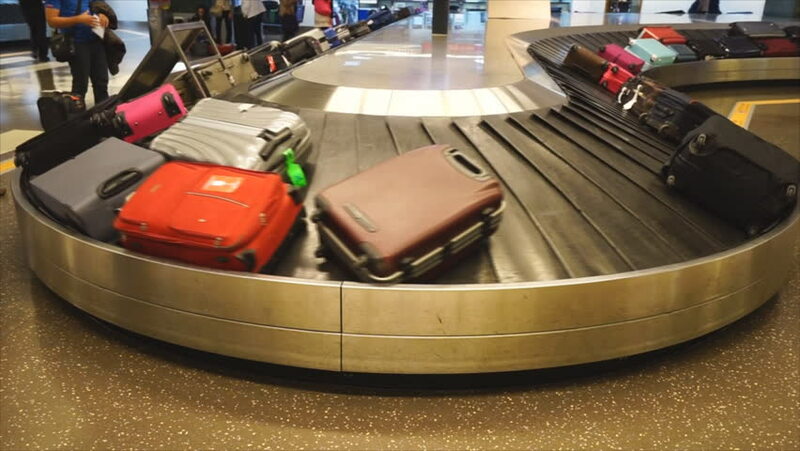 If you have ever done any flying, you nervously wait in the baggage area for your luggage to come out that conveyor belt and you think, what if my luggage didn’t make the connecting flight, Will it get lost, did I put enough identification on it? Maybe you put too much identification on it…. Of course you want your name, and phone number, and perhaps your email address, so the airline can reach you. It is a bad idea, however, to put your home address on the tag. That is giving a thief an open invitation to break into your home! A better idea would be to use your work address! However, for the outbound flight, listing your destination address might be a good idea. The address you use could be placed on a tiny piece of paper and slipped behind that cardboard tag. (these tips taken from Travel and Liesure magazine, Aug. 2018). Tips about your travel luggage.